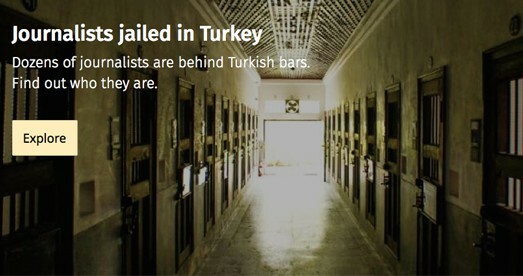 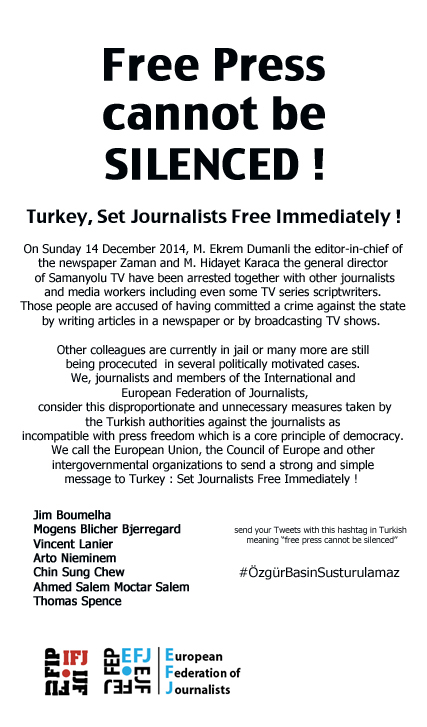 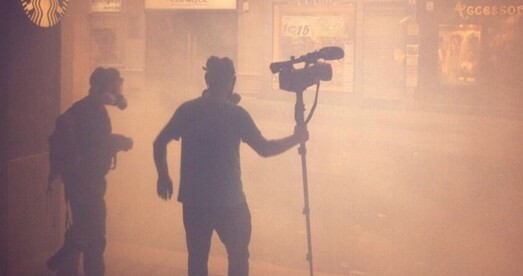 14 Dec 2014 – Journalists detained in Turkey… again ! 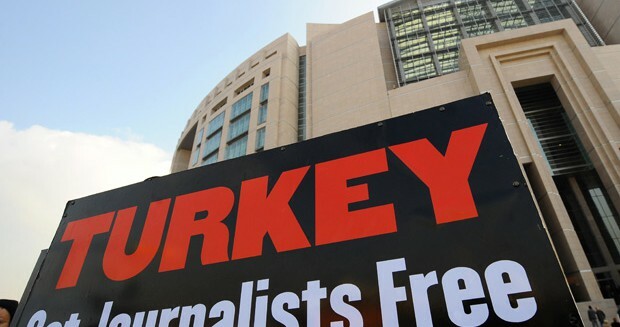 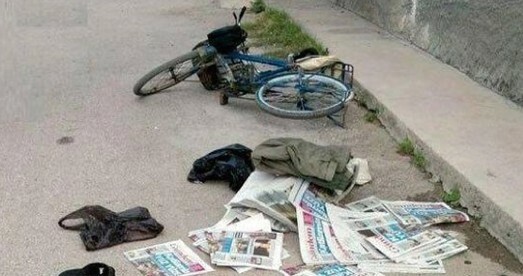 The Set Journalists Free in Turkey campaign is part of the Campaign to Decriminalise Turkish Journalism, to free speech and protect work place rights project which receives the financial support of the European Instrument for Democracy and Human Rights (EIDHR) Program managed by the European Commission. 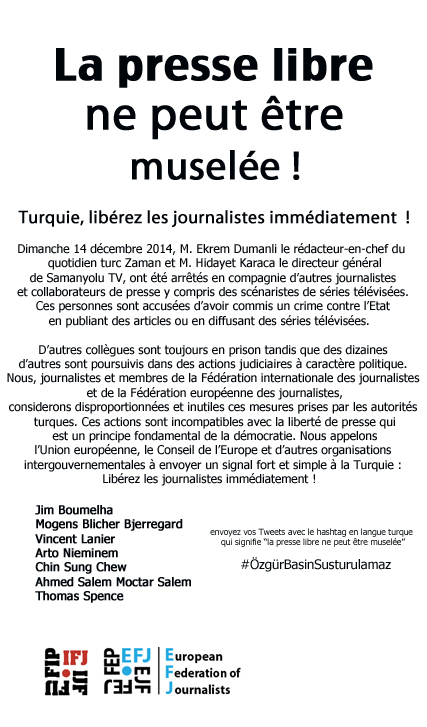 All responsibilities regarding the contents and the actions are the sole responsibility of to the EFJ and should not be considered as reflecting the views of the European Union.